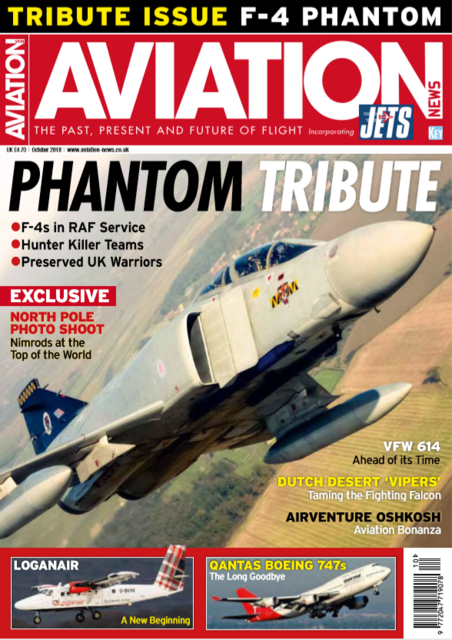 Aviation News - F-4 Phantom Special - OUT NOW! Dr Kevin Wright gives an overview of RAF Phantoms, their roles and the squadrons that operated them. A guide to preserved Phantoms that are on display in museums around the UK. In the first of an occasional series, former RAF photographer Warrant Officer Rick Brewell (ret’d) gives insights into an unusual photo shoot. 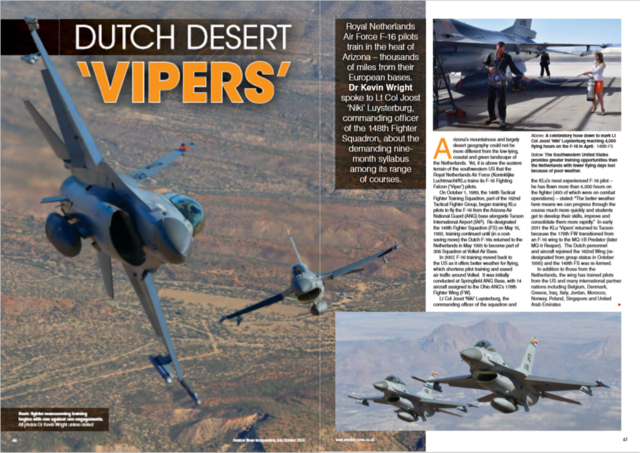 Royal Netherlands Air Force F-16 pilots train in the heat of Arizona. Dr Kevin Wright spoke to the unit’s CO, Lt Col Joost ‘Niki’ Luysterburg. Barry Lloyd examines the VFW 614 – an innovative German-designed, multinational jetliner. Doug Gordon examines this unusual arrangement at Spangdahlem which saw the F-16 working with the F-4G as Wild Weasel hunter/killer teams. 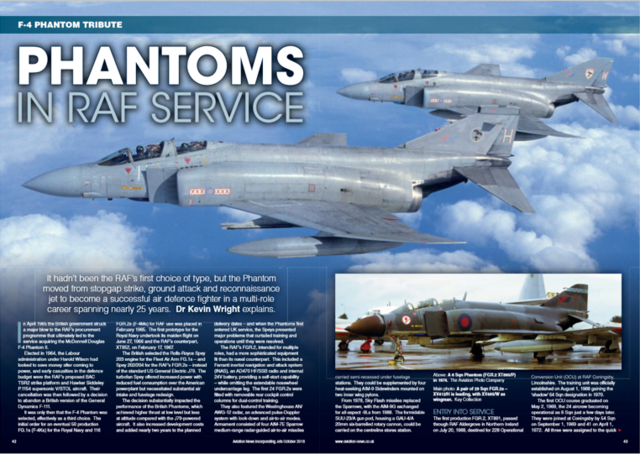 Aviation News - F-4 Phantom Special is AVAILABLE NOW for just £4.70 from the Key Online Shop. Alternatively, you can purchase your copy from WHSmith, any other leading newsagent or download your digital copy here. All times are GMT. This page was generated at 14:12.